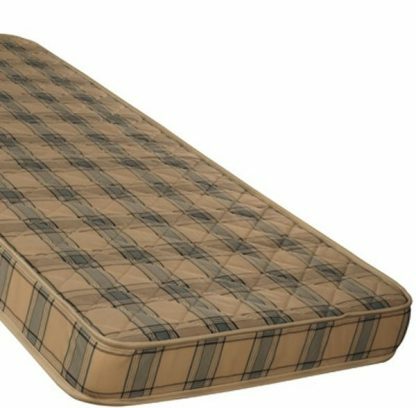 The Swift 4ft K Zone mattress (small double mattress) has an overall depth of 13cm and is made from enhanced high density foam with a high-resilience core. Available in 3ft, 4ft, and 4ft 6 widths. Please allow up to 3 working days for delivery for your new Swift 4ft mattress.